There is nothing worse than getting a stain on your favorite white shirt, pants, or dress. Well, except for that moment when you pull it out of the wash and the stain you thought you bleached away is still there. About two months ago I saw a beautiful white shirt with a button v-neck and cuffed sleeves – I loved it so much that I even purchased it at retail (and all the frugalistas gasp in horror). Then just a week ago I accidentally spilled some Italian sauce down the front of my shirt. To say I was horrified would be an understatement. I immediately sent my shirt to the cleaners and after a hefty bill it came back reasonably clean again. However, thanks to Purex plus Oxi I never have to pay nosebleeder prices to get my white clothes clean again! I was able to actually try Purex’s new Purex plus Oxi detergent, and I have to say this is the best laundry detergent for white clothing. Besides the fact that it’s beautifully effective, Purex plus Oxi also works as a pretreater! In my experience, this cleans up everything from sharpie markers, makeup (those horrific lipstick stains), coffee, Italian sauce, frosting, and even semi-permanent hair dye – which claims to rinse out in 16 washes, and Purex plus Oxi took it out of my t-shirt in one! 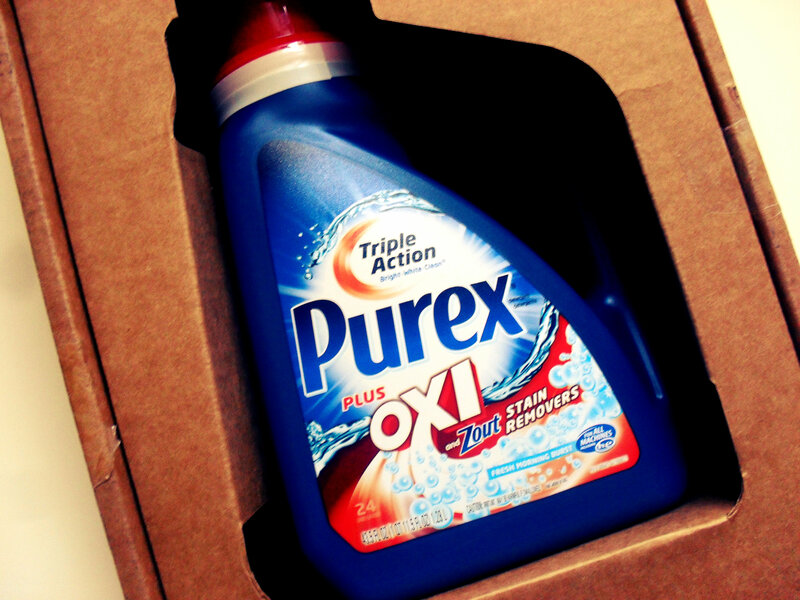 To use Purex plus Oxi as a pretreater, pour a little onto the stain, rub the stained fabric together and let sit for five minutes before putting it into the washer. Then you add your Purex detergent to your wash as you normally would. Personally, I LOVE that Purex plus Oxi uses a hypoallergenic formula. My family and I are pretty sensitive to strong scents or detergents, but this one has a lovely light scent but still provides serious clean! Purex plus Oxi uses three stain fighting enzymes that works to clean against over 101 different types of stains – and now you get a chance to win some for yourself!!! Click the image below to enter to win 1 of 3 coupons for FREE Purex plus Oxi detergent (3 winners, each coupon has a value of up to $6.00)!!! 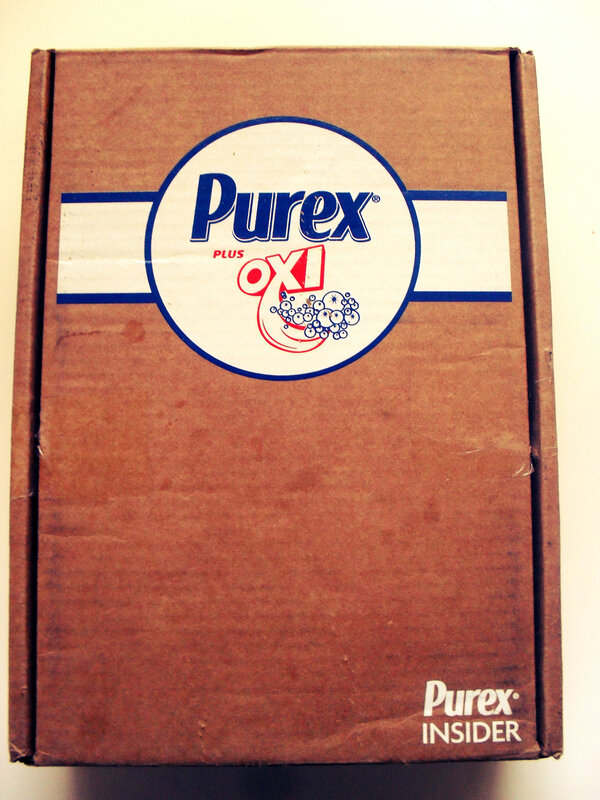 *Purex provided me with a sample of Purex plus Oxi so I could review it. However, all of the opinions expressed here are my own. 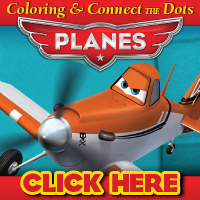 This giveaway is open to those 18+, residing in the US and starts on 11/10 and ends 11/20/12. Thank you!